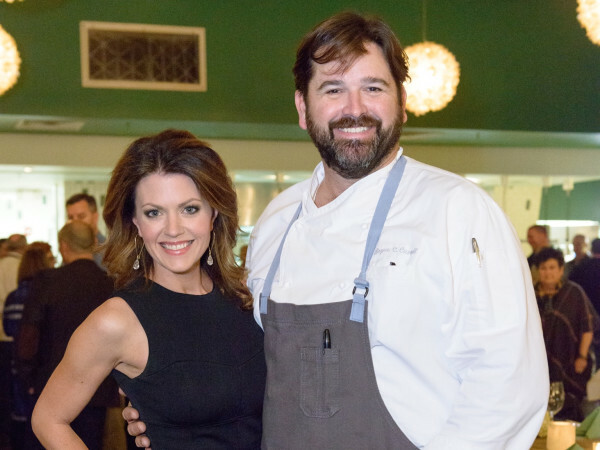 On November 17-18, a handful of Houston foodies gathered at 2419 Del Monte Dr. for two evenings that promised mystery, excitement, and an abundance of delectable cuisine. 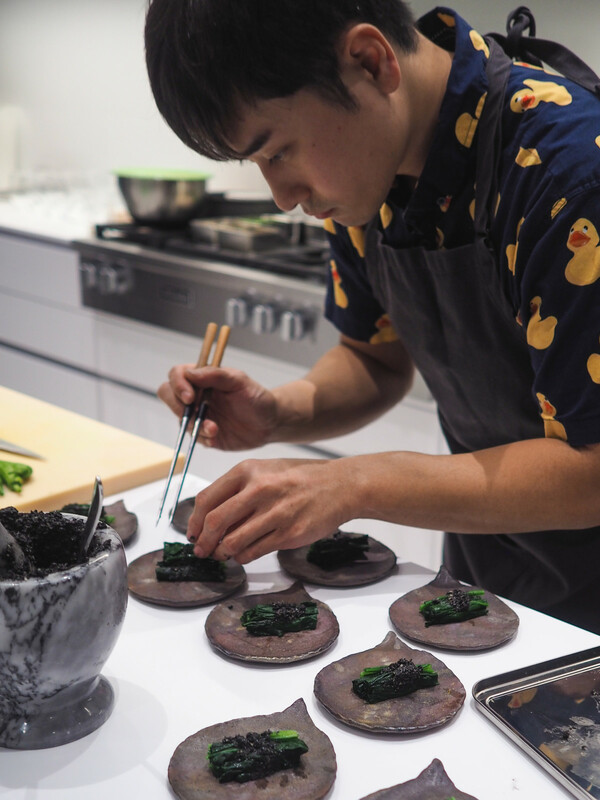 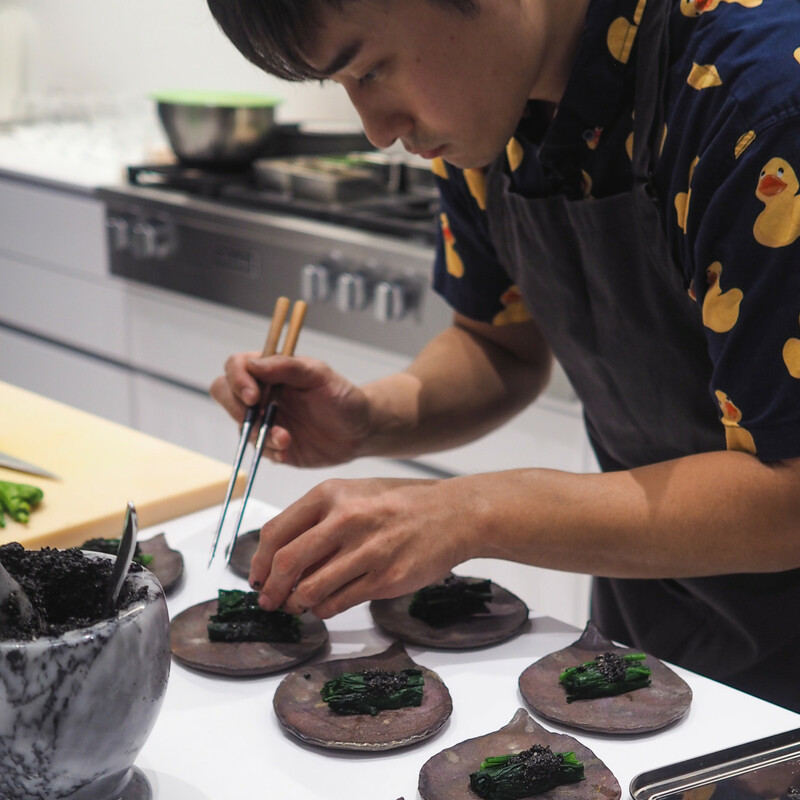 They had assembled for the first four pop-up dinners from veteran sushi chefs Patrick Pham and Daniel Lee and coordinated by Andrew Lin. 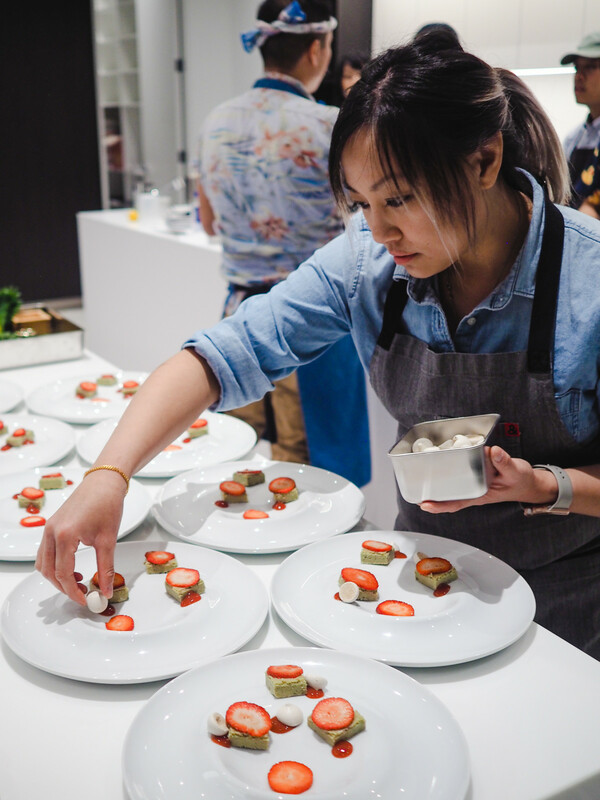 Secret Taste, as the dinners are dubbed, allow the chefs to experiment with a creative multi-course dinner and converse directly with their guests about the meal and their experience. 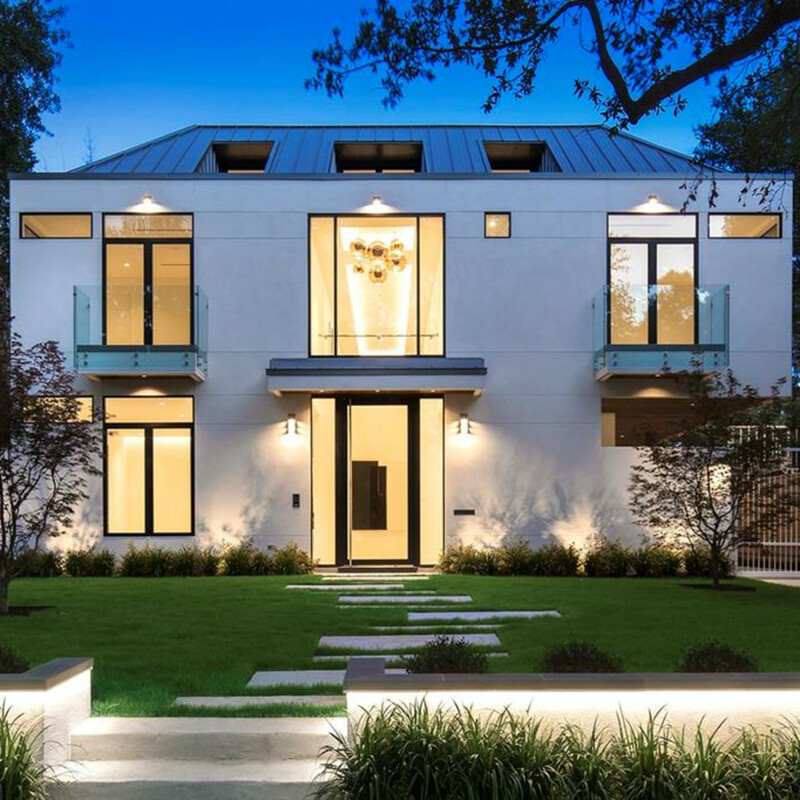 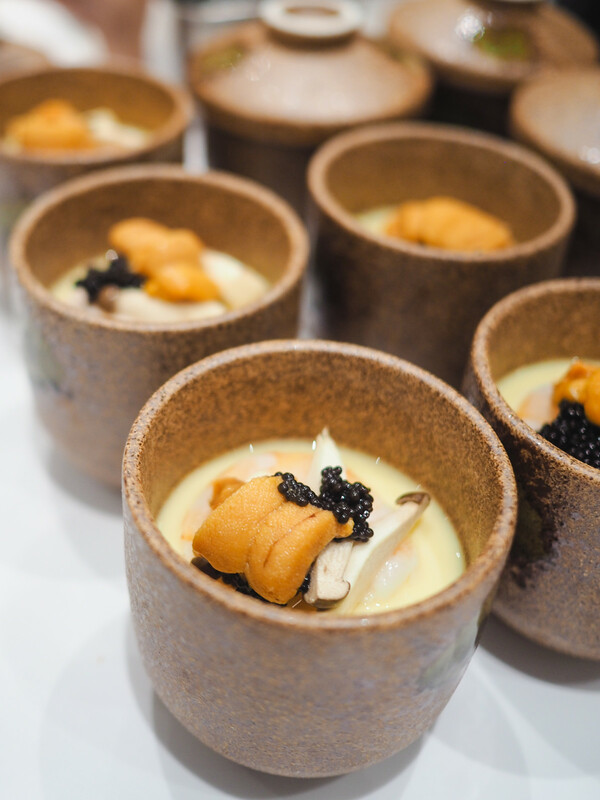 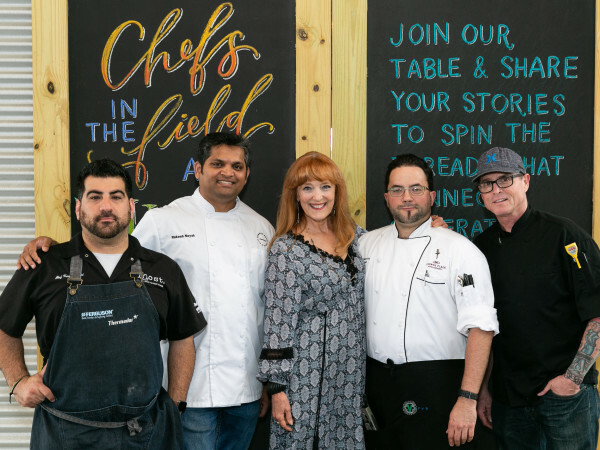 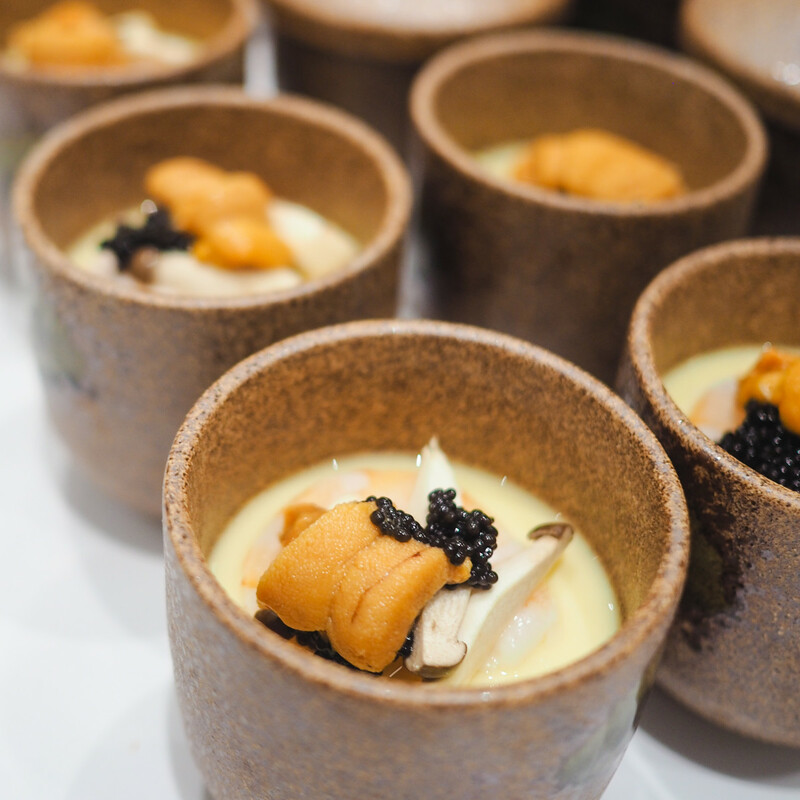 The chefs and their team took over the exquisite kitchen at the brand-new River Oaks mansion, which was designed by the award-winning MC2 Architects. 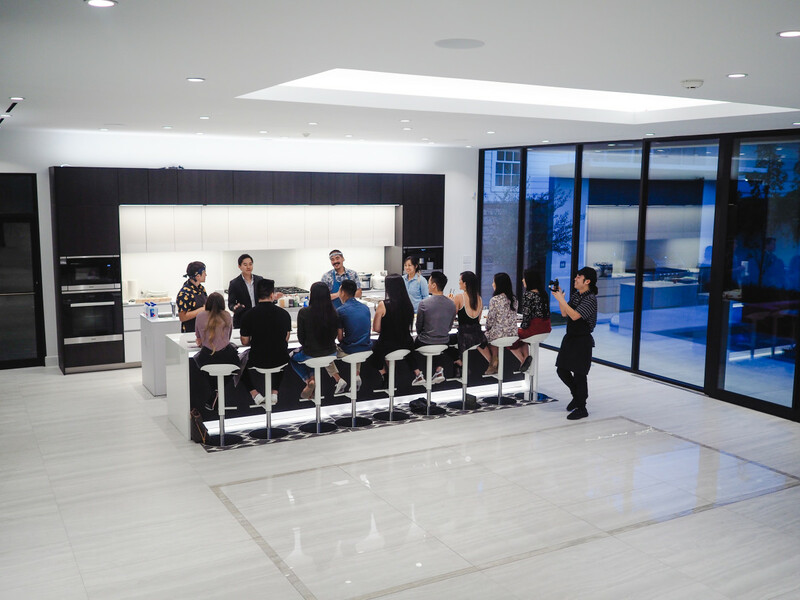 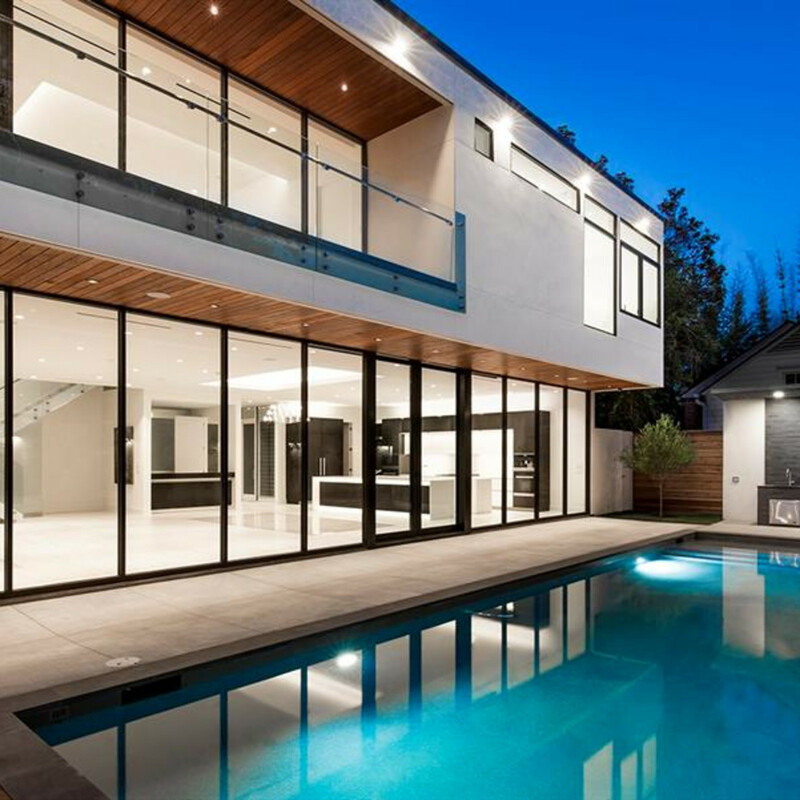 The stunning five-bedroom home proved an ideal venue for the intimate dinner, and guests were encouraged to explore its more than 8,000 square feet, noting the wine room, a Zen pool, and even a summer kitchen. 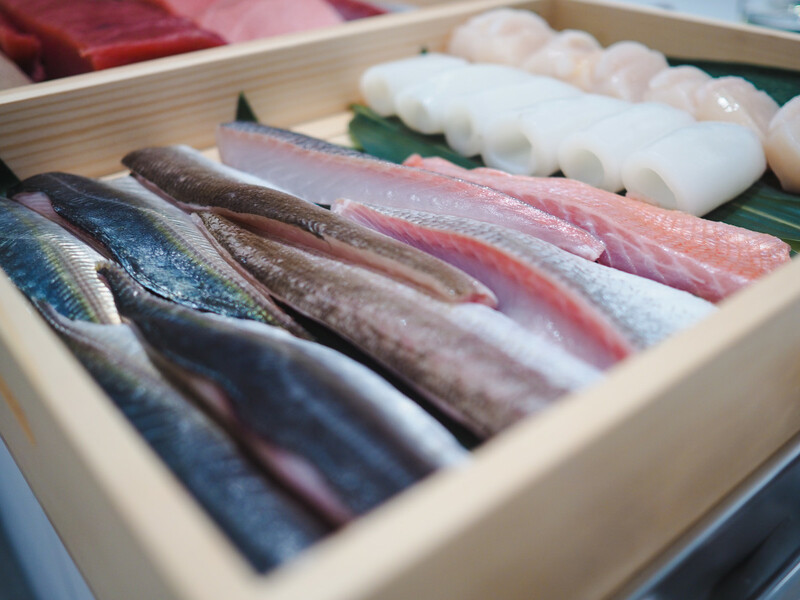 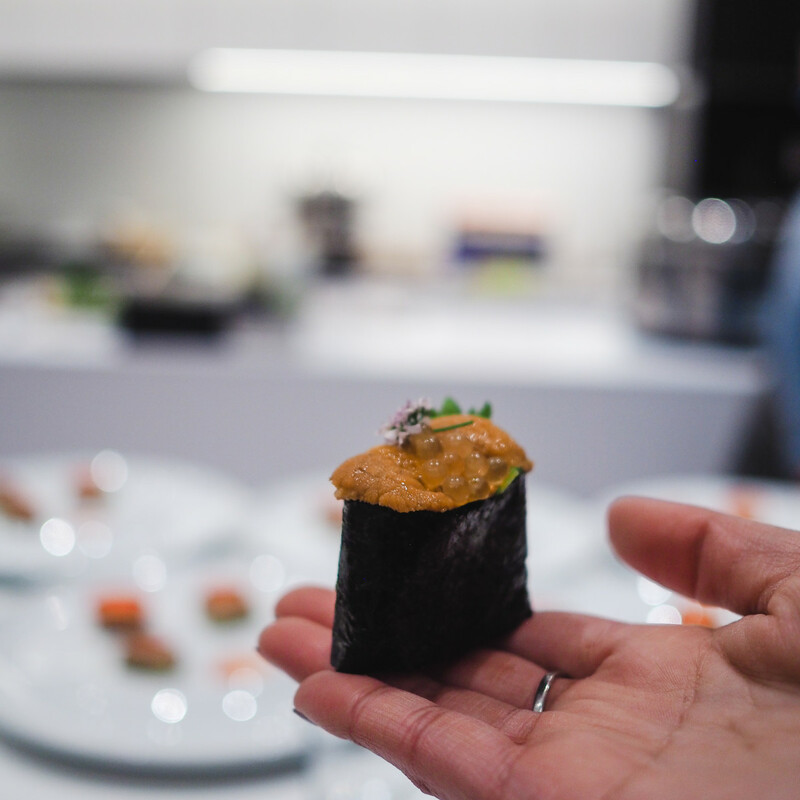 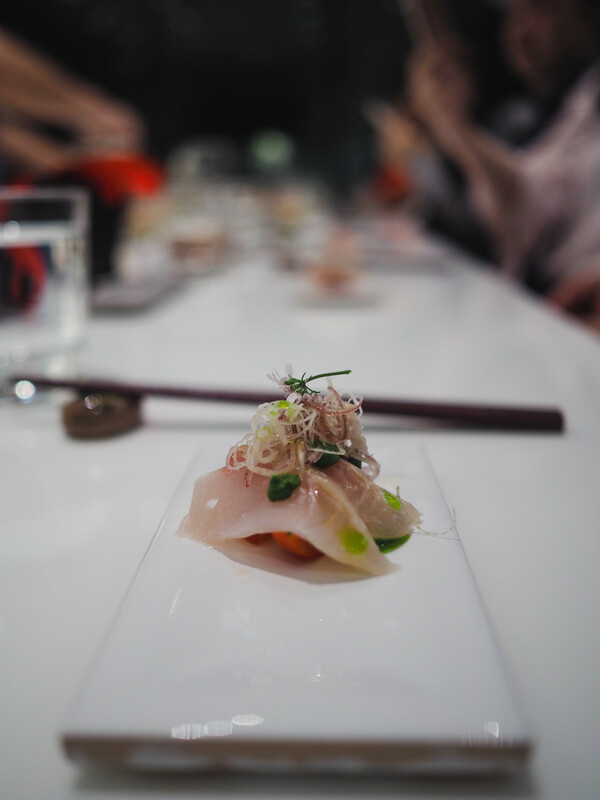 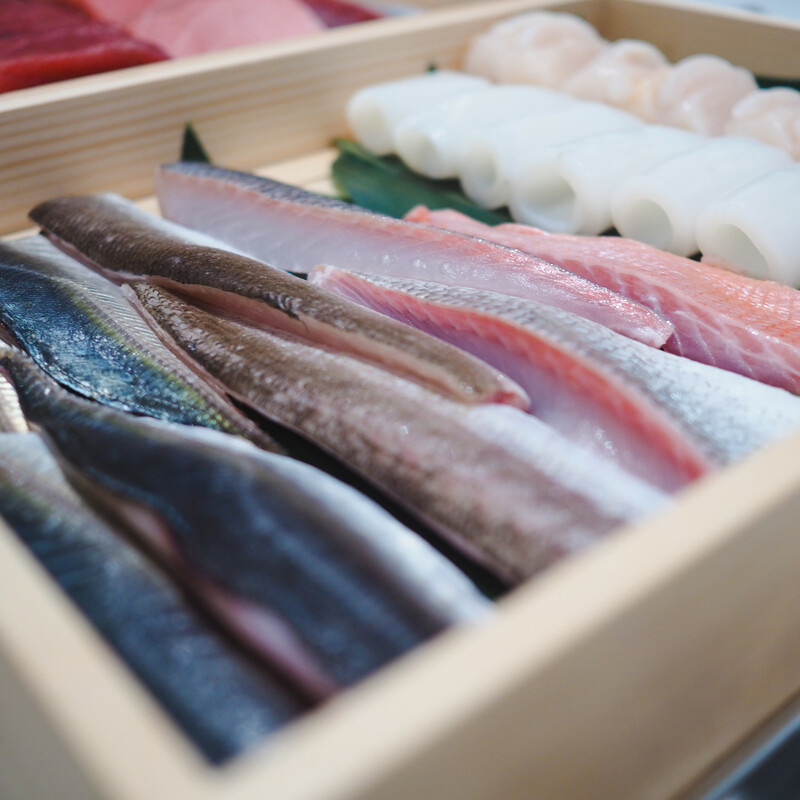 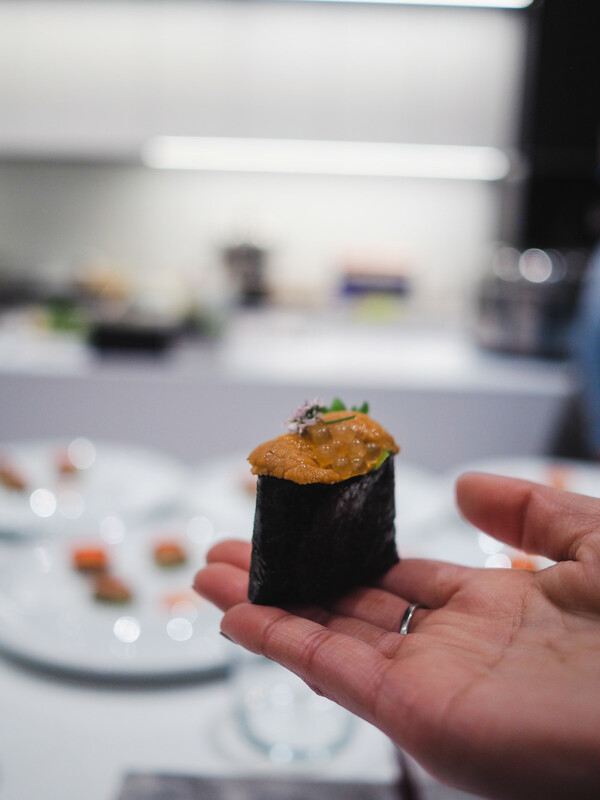 Then they turned their attention to the meal, which featured upwards of 15 courses with specialty ingredients including barracuda, otoro, Hokkaido uni, and A5 Wagyu from Japan. 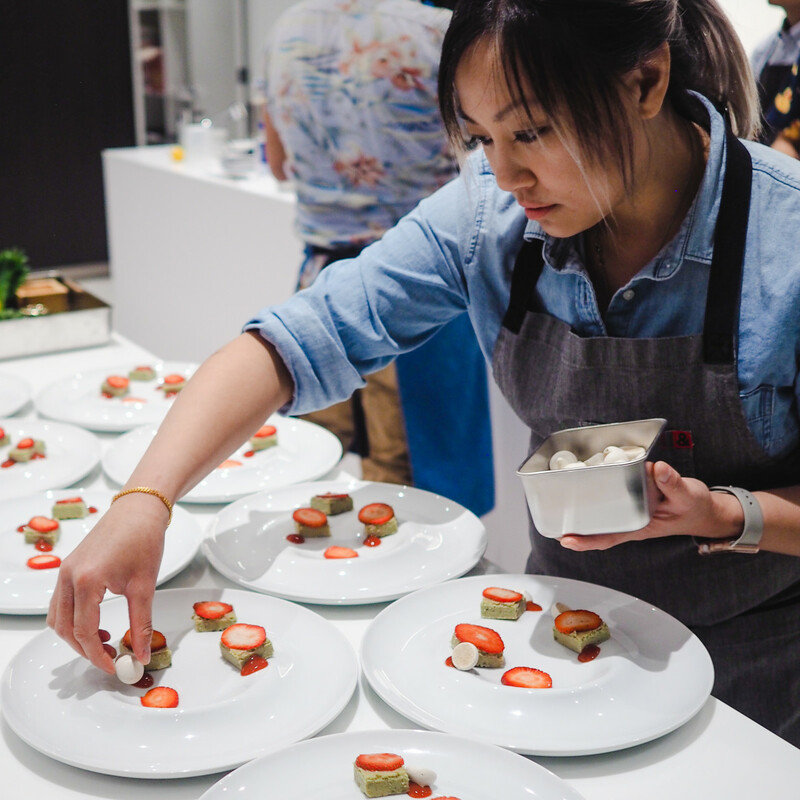 Noted pastry chef Dory Fung created the desserts. 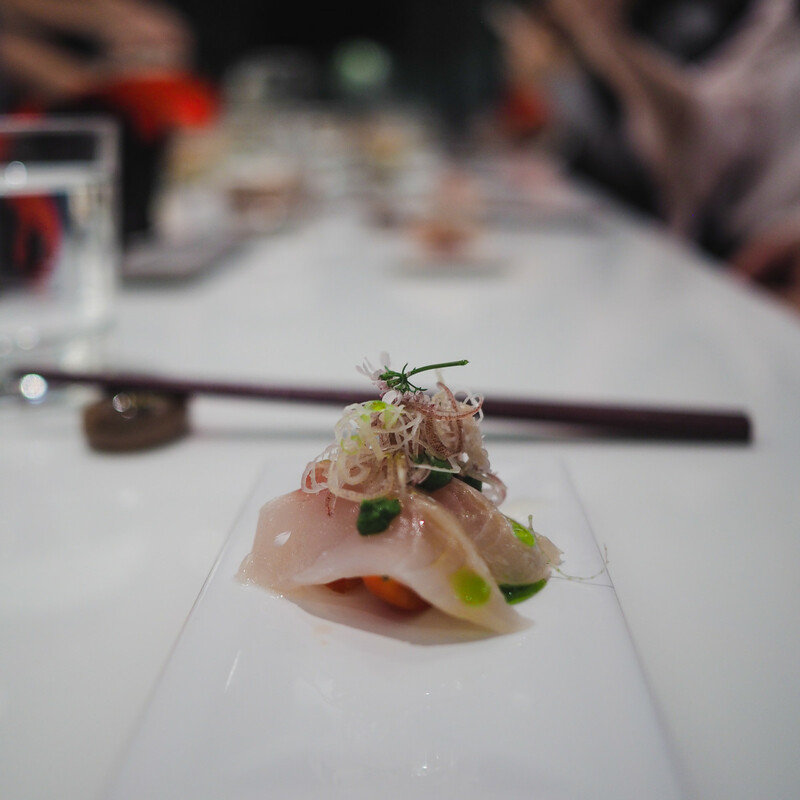 So how did these lucky diners know about Secret Taste? 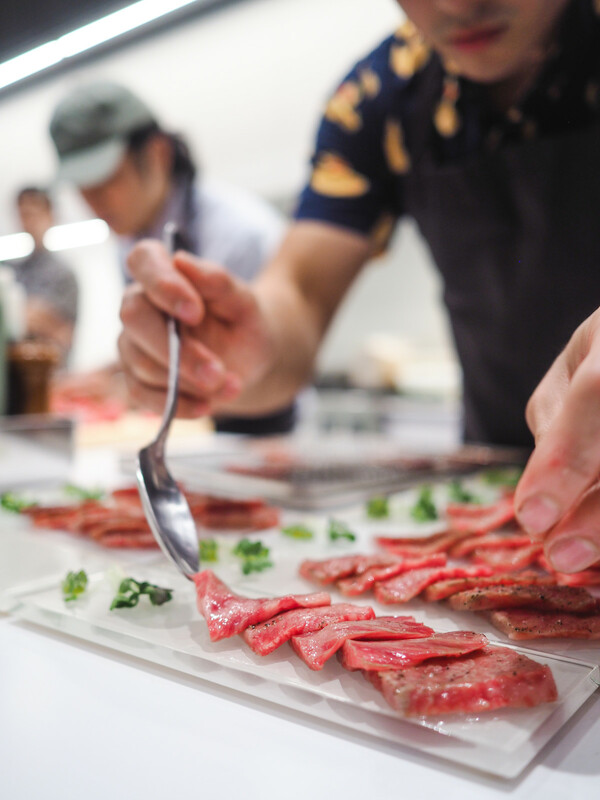 They followed the pop-up's Instagram for hints about when the next dinner will be, then pounce to be included on the (very limited) guest list by emailing SecretTasteHTX@gmail.com. 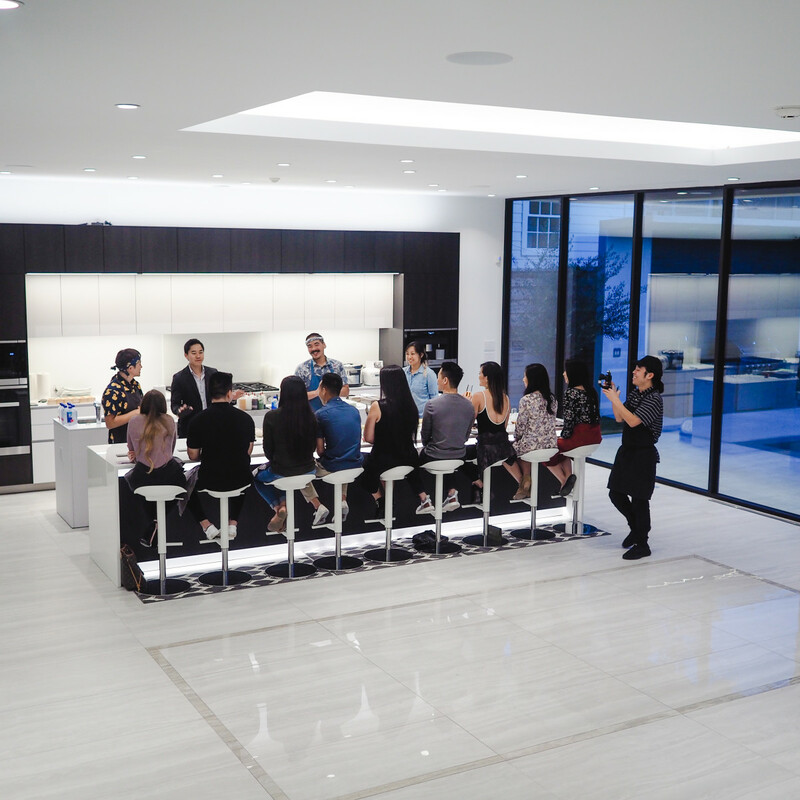 The location isn't revealed until after a guest confirms, which only adds to the fun. 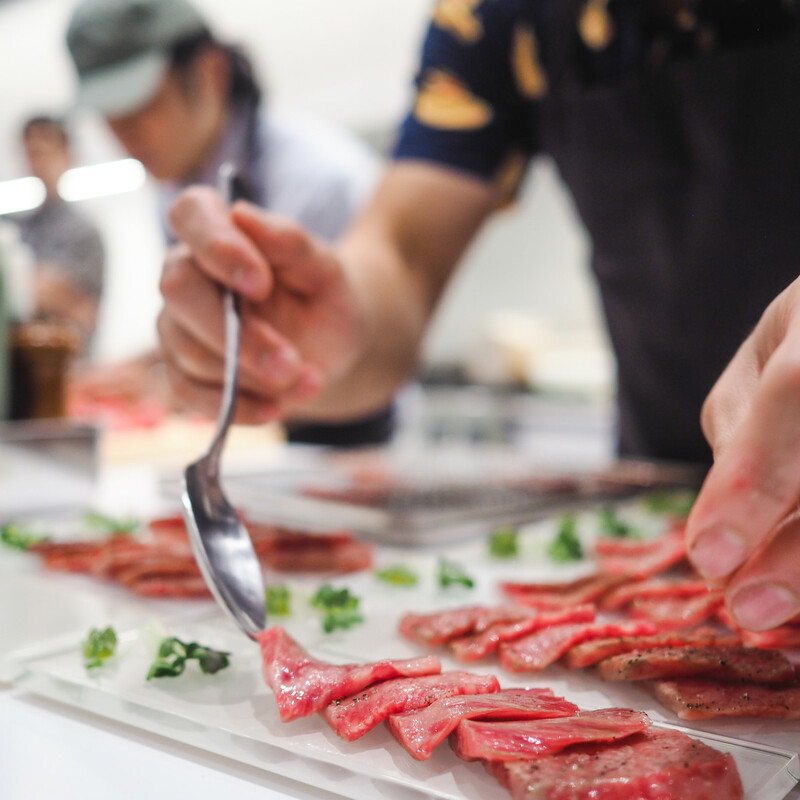 Head to Secret Taste's Instagram now to watch a video of the dinners. 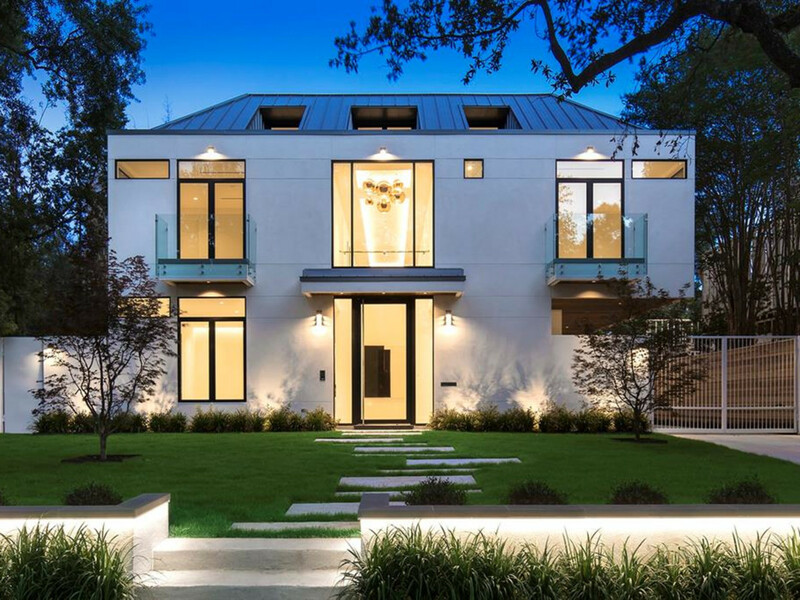 If anyone left wanting to know more about the dinners' venue, Julia Wang with Nan and Company Properties/Christie's International Real Estate has the listing and can be reached at julia@nanproperties.com or 713-714-6454. 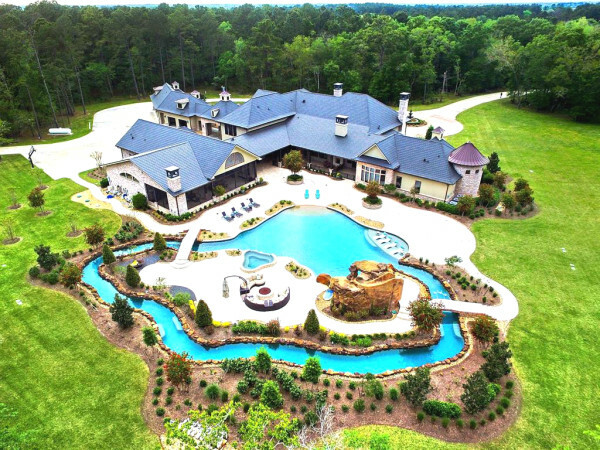 It can be yours for a cool for $5.5 million.